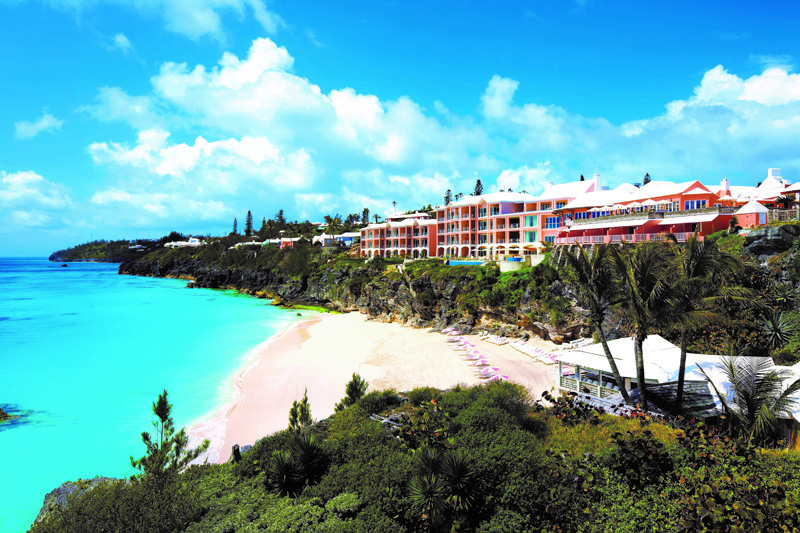 The Masterworks Museum of Bermuda Art and The Reefs Resort and Club have teamed up for a promotion in honour of the gallery’s 30th Anniversary. Thanks to generous sponsorship from the Southampton hotel, guests to the museum can opt to give an extra $5 donation for the chance to be entered into a draw to win a five-day stay at The Reefs, including breakfast, afternoon tea and evening meal. The lucky winner can claim their stay at any time between November 1, 2017 and April 30, 2018 – subject to availability. Blackout dates are from December 29 until January 2. The Reefs’ spokeswoman said the hotel was always striving to support Masterworks in some form. She stated, “This is our way of giving back to Masterworks for all they do and by giving a special treat to all who come through Masterworks’ doors and support this promotion. “Owner David Dodwell has the highest respect for Tom Butterfield and his team at Masterworks for the incredible amount of work that has gone into building such a fine and world renowned art gallery. “Coming up with this idea of a five-day stay at The Reefs was a conglomeration of ‘minds’ and one that was thought to appeal to both visitors and locals alike. According to Tom Butterfield, the founder and Executive Director of Masterworks, this is an exciting opportunity to get more people into the gallery and expose them to the wonderful variety of art on display in the Botanical Gardens. The icing on top of the cake? Money raised through the fundraiser will go towards Masterworks’ art education programmes, which provide people of all ages with access to various creative mediums. “We were delighted and ecstatic to hear that one of our long-time supporters Mr. David Dodwell would be generously collaborating with Masterworks Museum of Bermuda Art for this special promotion,” Mr Butterfield explained. “We are currently celebrating our 30th Anniversary and have some of our most prized and historic art pieces on display in the “Room with a View” Exhibit on show in the Main Gallery. 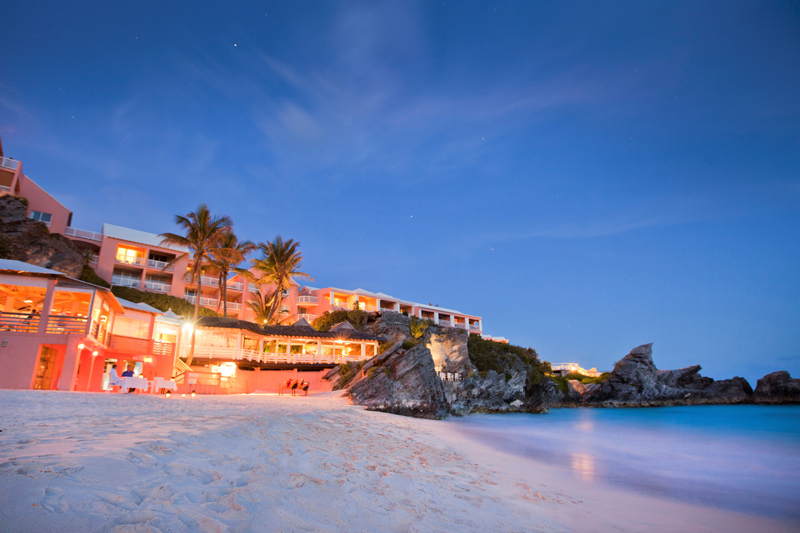 The five-day stay at The Reefs includes breakfast, afternoon tea and evening meal. Guests will have to cover their own gratuities and taxes, and the prize does not include incidentals, drinks, wine or spa treatments. Guests to the museum can enter the draw multiple times between now and September. For more information, visit www.bermudamasterworks.org.